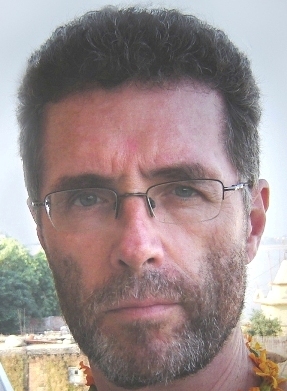 STELLAR ASTROLOGY by Alan Annand: applications of jyotish (Vedic astrology). This is a compilation of essays on techniques, in-depth celebrity profiles, and analysis of mundane events. 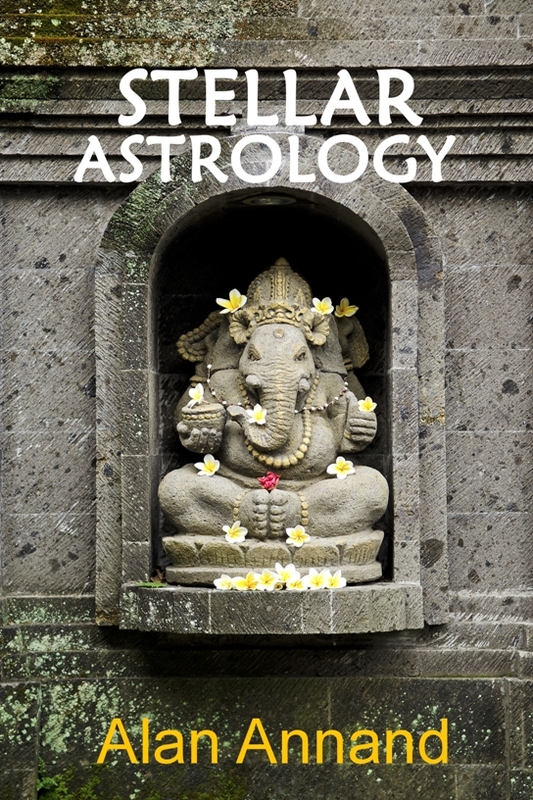 A highly informative reference work intended for serious students of astrology, it is written in a clear and lively style by an astrologer experienced in both western and Vedic systems. Available in ebook form for $2.99 or its equivalent via Amazon, Apple, Barnes&Noble, Flipkart, Kobo and Smashwords.